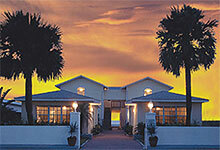 We list and link EVERY lodging provider in Indian Shores that we know of. Like this page ?? 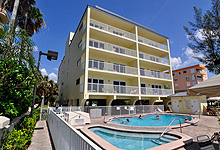 Visit Beachdirectory.Com for even more detailed information about Indian Shores. 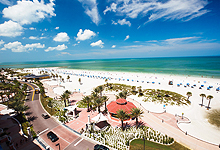 Clearwater Beach & St. Pete Beach!